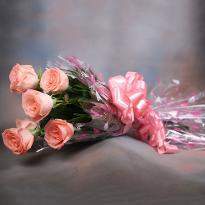 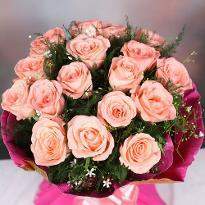 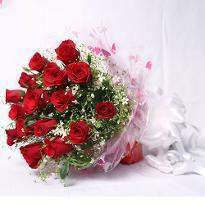 Flowers are the most stylish and charming way to convey emotions to special ones. 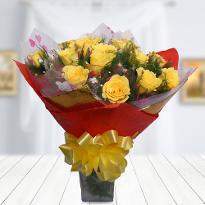 A bouquet of flowers can work wonders on occasions and special events. 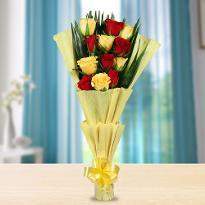 Order and send fresh flower arrangements to your special ones in Balaghat. 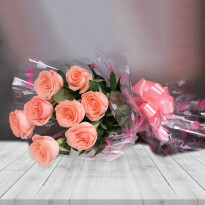 From roses to carnations, gerberas to orchids, lilies to gladiolus, Winni provides these flowers in the form of bunches, bouquets as well as special arrangements. 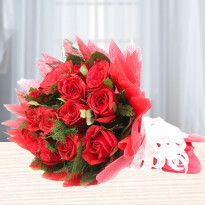 Hence select the perfect bouquet by shopping in a wide variety. 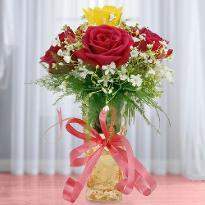 Flowers put a cute smile on the faces of near and dear ones. 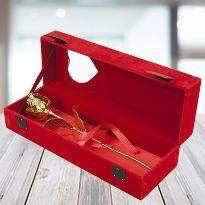 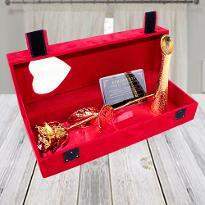 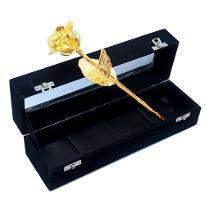 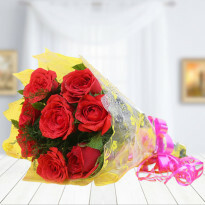 They are the ideal way to win the heart of loved ones. 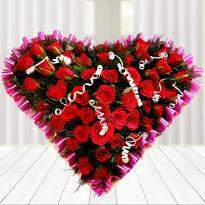 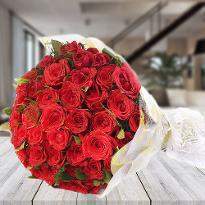 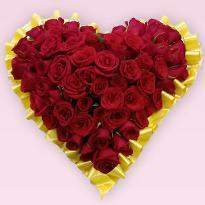 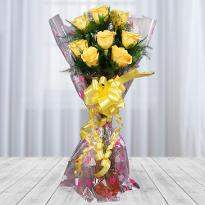 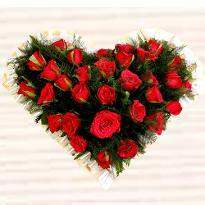 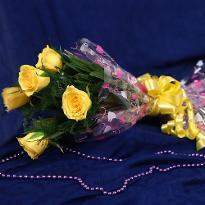 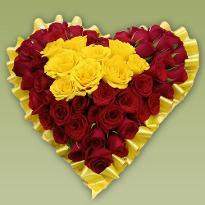 If you want to send flowers to Balaghat, then Winni is the right platform. 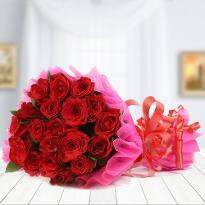 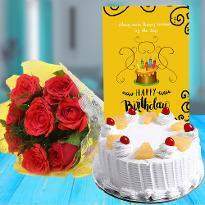 So, go ahead and buy flowers online in Balaghat from Winni. 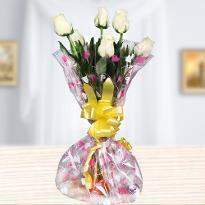 Products in this category have been rated 4.9 out of 5 based on 537 reviews.